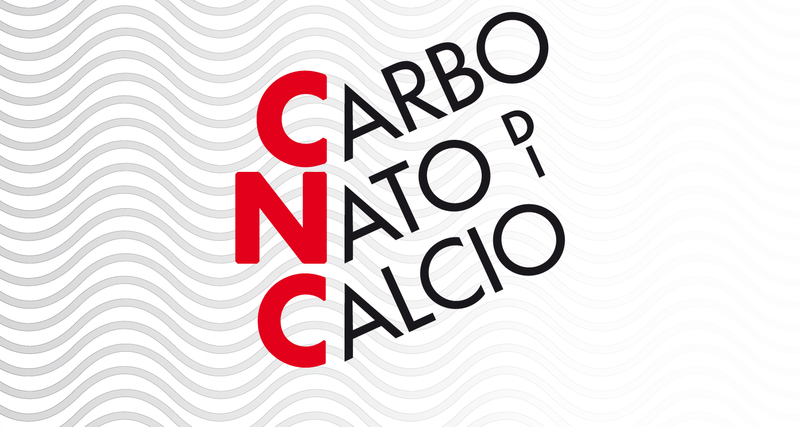 Saturday 30 June starting from 5.30 pm at Villa Bertelli, via Mazzini 200 in Forte dei Marmi, the opening of the exhibition “CNC - CarboNatodiCalcio”, the exhibition that collects the works created during the Digital Stone Project VI. 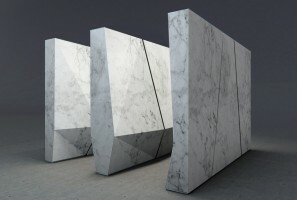 The Digital Stone Project and Garfagnana Innovazione are collaborating for the sixth time to bring artists, designers and architects, to the historic Garfagnana region of Italy to work with new technology and world-renowned Tuscan marble. 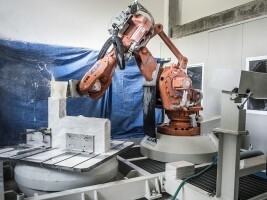 The exhibition “CNC – CarboNatodiCalcio” is the result of an intensive one-month long residency in which each artist produced a marble sculpture carved with a 7-axis robot arm and finished by hand. 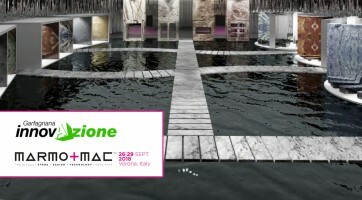 This is a unique collaboration between artists, engineers and the advanced technologies at Garfagnana Innovazione. Together they integrated ancient techniques with contemporary digital practice. 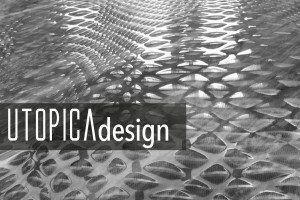 The works are experimental, exploratory, and visually dynamic. - live music with Rick Hutton Acoustic Band. The exhibition will remain open every day with free admission, from 30 June to 30 July 2018, at Villa Bertelli in via Mazzini 200 in Forte dei Marmi, from 9.00am to 1.00pm and 3.30pm to 11.00pm.